A few select members of the Inbox team from Google conducted an Ask Me Anything (AMA) on reddit today, covering the future of the service, compatibility with Google Apps accounts, and if Inbox will ever take over what Gmail has started. There is no doubt that upon its release, Inbox took the tech world by storm. For those able to use it, it made emailing more simplistic and refined, bringing a polished design and clear intentions. However, it became apparent immediately after release that Google Apps accounts were not supported. For the DL team, and many other users, that meant using Inbox for work accounts was impossible. When asked about support coming in the future, the Inbox team stated that they have sped up efforts to bring Inbox to all Google users. Hooray. The way people use email has changed a huge amount since we launched Gmail. With Inbox, we took a step back and did a lot of research into how most people are using email today. What we found was that email works as a todo list for many people, that phone usage is starting to eclipse desktop usage, and that many people have negative feelings towards email because it feels like so much work. We built Inbox as a separate product because we didn’t feel like we could solve those problems by just adding more features on to Gmail. We needed to start from scratch to build a tool that really helps you stay on top of your life. When asked about Google Drive integration, the Inbox team stated they were surprised by how high demand was for that feature to be added in. Thankfully, Inbox claims we can see Drive support coming sometime in 2015. Yes! We’re surprised by how strong the demand has been for Drive integrations, especially Drive attachments. We’ll be working with the team in the new year to bring a lot of that awesomeness into Inbox. 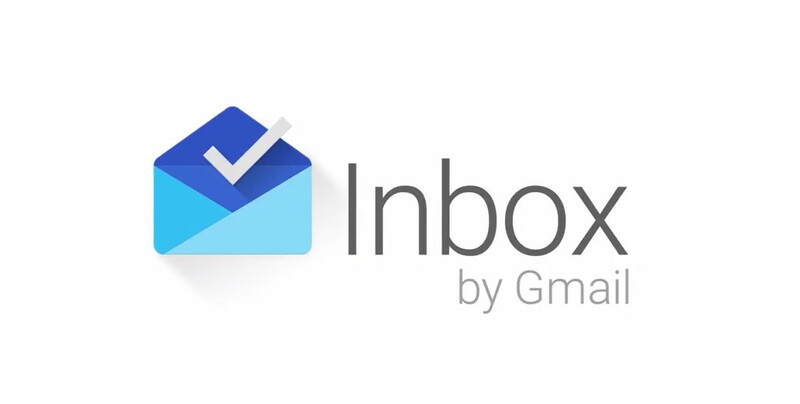 The big question, however, is when and if Inbox will simply take over Gmail’s job. The team, speaking rather candidly, stated that in the short term, there is no way. However, as the service grows, the team would like everyone to use Inbox over Gmail, given the added functionality of the service and better emailing experience. In the short term, no. In the very long term, we hope so. Inbox is something new – that’s why we’re launching it as a separate product. We care deeply about Gmail and Gmail users, but in the long run as we add more features to Inbox and respond to user feedback we hope that everyone will want to use Inbox instead of Gmail. Ultimately, our users will decide. To read the entire discussion, head on over to reddit.